BUSD Fully Accessible Family Field Day on March 30th! 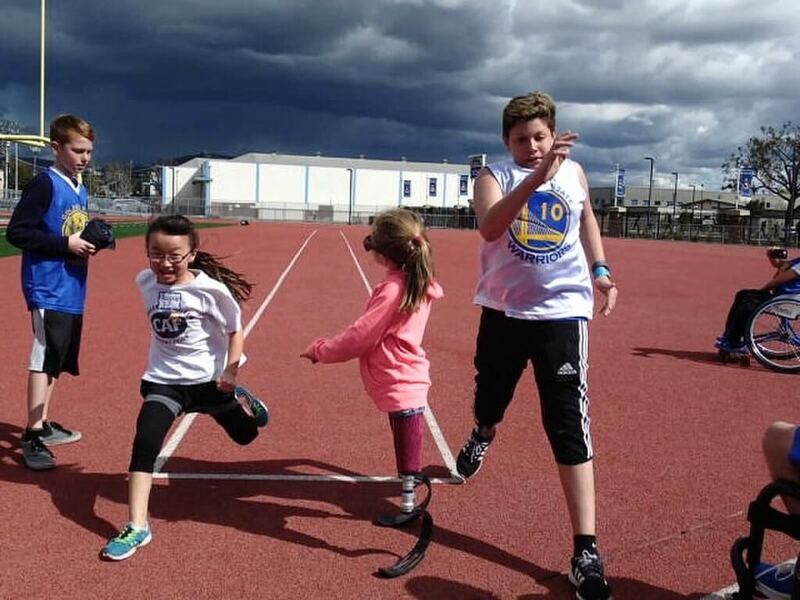 Join us on Wednesday, March 30th for the inaugural Fully Accessible Family Field Day Event in partnership with the Berkeley Unified School District. The event will be held at King Middle School from 10AM to 2PM and will showcase BORP’s youth programs such as wheelchair basketball, cycling, power soccer, and track. This is a great opportunity to check out our programs while also helping to educate other kids, families, and education professionals about adaptive sports. Contact Craig Shiba at craigshiba@berkeley.net for questions or more details.